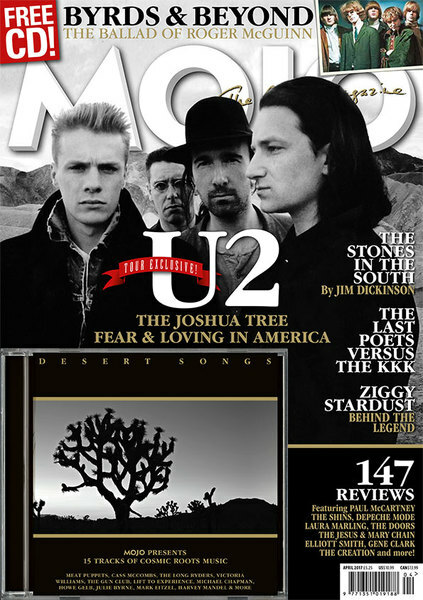 "The Joshua Tree seemed to in some ways to mirror the changes that were happening in the world during the Thatcher/Reagan period," says Adam in the new edition of MOJO, which hits the streets next week. 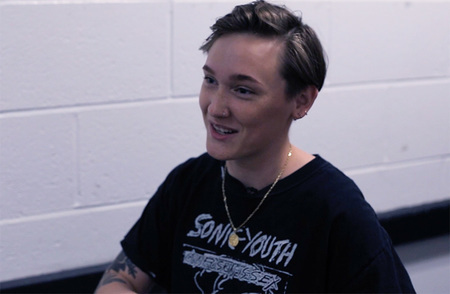 "It seems like we've kind of come full circle and we're back there with a different cast of characters." In a lengthy cover story for MOJO's April issue, band members talk about the songs and circumstances of their 30-year-old masterpiece, an album that grappled with the myths and realities of an America they were just beginning to discover. 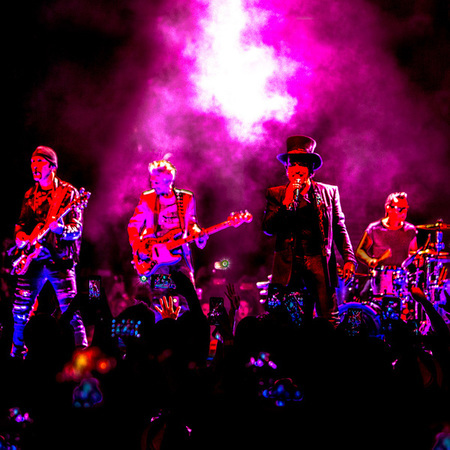 "The trips to Salvador and Nicaragua were really eye-opening," recalls Bono. "I went with this sort of leftist Christian group who were smuggling people out. But we also went into rebel-backed territory and got a fright when we witnessed, I guess from a distance, the firebombing of rebel territory." I was born to sing for you...and I will continue to sing...can't wait to see you perform in Tampa, FL! On the newsstand. 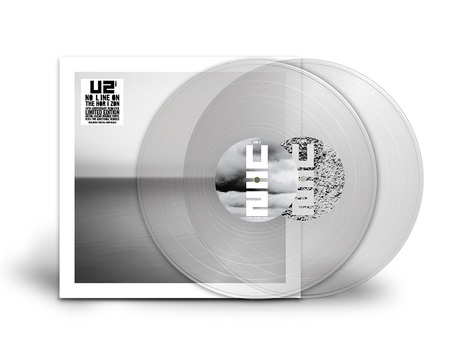 It's 30 years on but it feels like I just unwrapped the Joshua Tree and let it play. What an experience. It follows you down that old dirt road and into the city. Can't wait to hear it live. 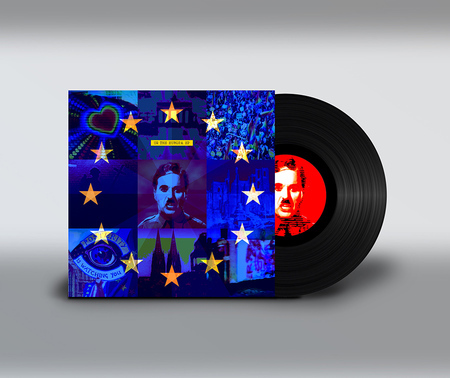 A new political atmosphere, perhaps, but let's not forget those songs are great because the lyrics demand so much from the band.